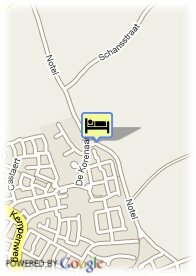 Notel 42, 5688 Oirschot, Netherlands. 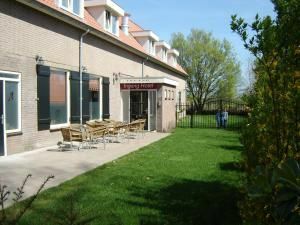 Family hotel Artisan, recently renovated, offers 19 quality rooms for a reasonable rate, ideal for long term stays, groups possible, for tourist and business, private parking, between the village and the countryside, central position between Eindhoven, Tilburg and ´s-Hertogenbosch. Near highway, Countryside, Near airport. Children less than 8 years and more than 2 year(s) old: 12.50 € for each additional bed.